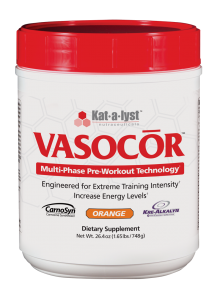 Vasocor – Nutrishop Tampa Nutrishop Tampa is a great place to get supplements and vitamins, order by telephone 813-991-9999 today! 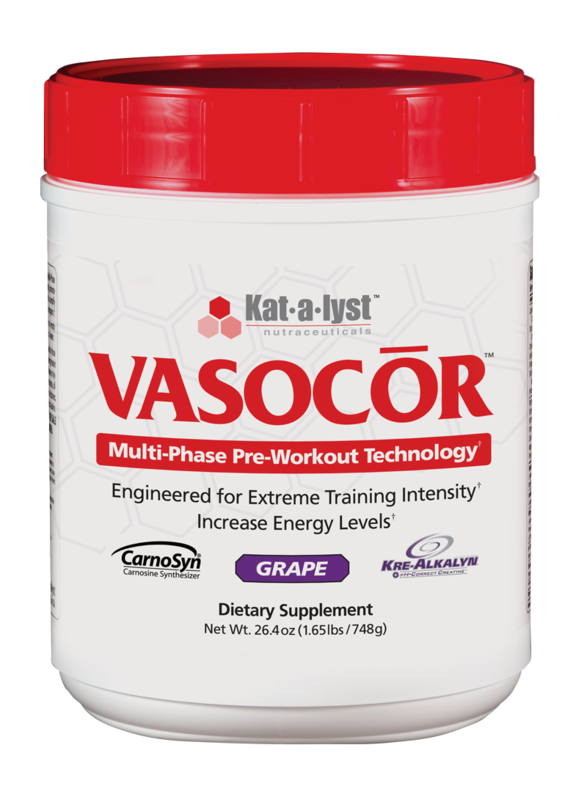 Vasocor comes in three delicious flavors: Orange, Grape and Fruit Punch! Vasocor is one of the best selling Pre-Workout drinks ever sold at Nutrishop! There is a reason for this, Vasocor is loved by all types of atheletes: runners, body builders, bicyclists, and swimmers! 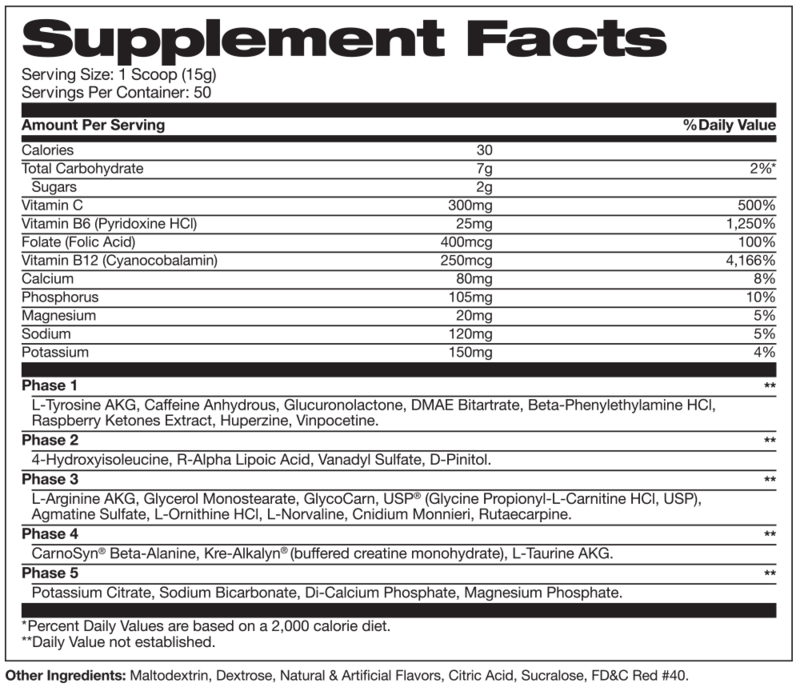 See what makes this pre-workout drink a more complete formula below.